I have been batting around ideas of how I want to celebrate this holiday season in a meaningful and personal way. Have you? One of my favorite activities is to see how the talented people out in the world celebrate. I love observing so much beauty and creativity! I thought I would do something a little different to celebrate the holiday season and all of the crafting goodness awaiting us online. Why not list what is available right here? I hope I can add something every day to the list. Please comment with more suggestions! I love visiting new blogs and sites. 1. 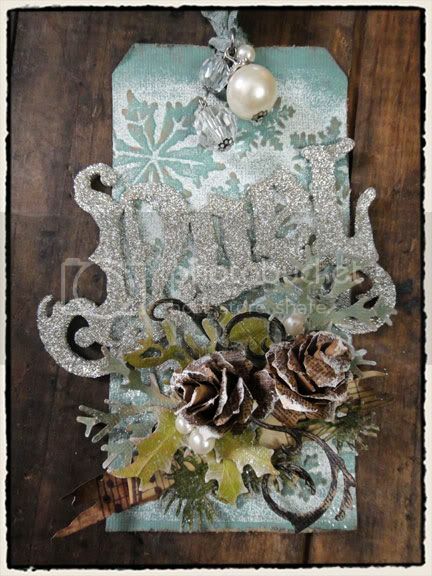 The 5th year of Tim Holtz's 12 Days of Tags. 2. Ali Edwards' December Daily. Chronicle your December in anyway you want with ideas from Ali Edwards blog. A wonderful way to celebrate and savor the season. 3. 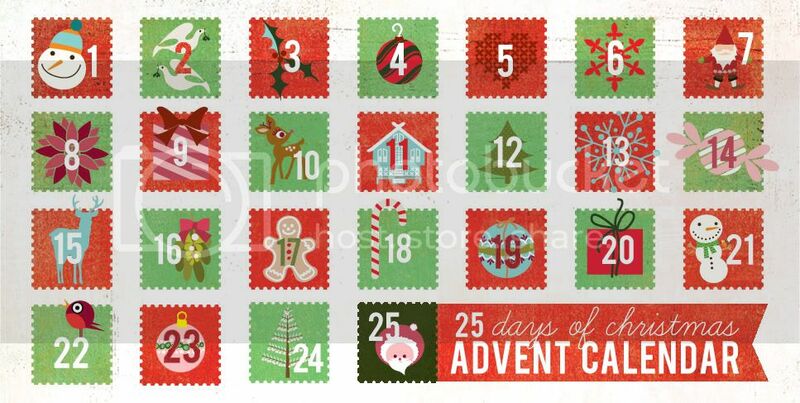 Basic Grey's 25 Days of Christmas Advent Calendar. Each day another goodie. Today is a favorite recipe. Tomorrow?...a surprise! 4. Pink Paislee's Winter Wonderland Blog Event. Giveaways, free printables, pretty projects...what is there not to like? 5. 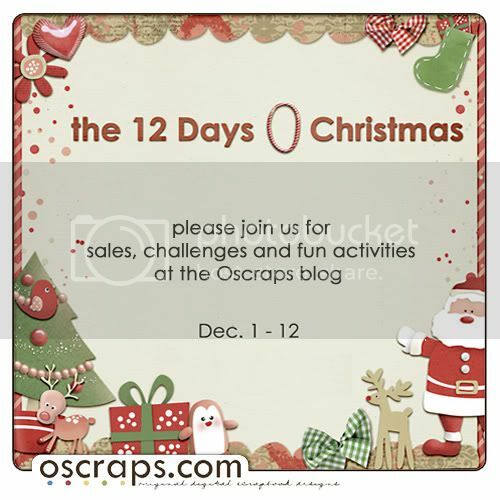 Oscraps' 12 Days of O Christmas. 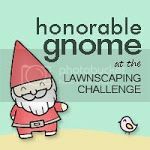 "Check daily for challenges, freebies, tutorials, some fun Christmas trivia and even a sale or two." What a treat! 6. 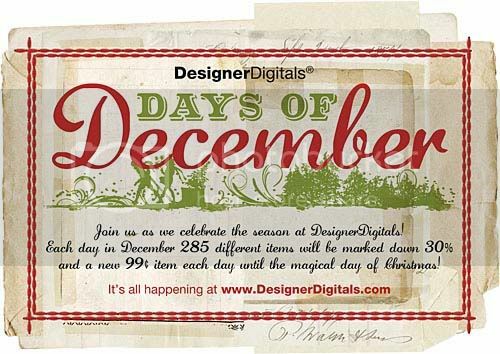 20 Days of Christmas Crafts on Design House Digital Blog. Tutorials of beautiful digital designs used to create lovely physical crafts. I am there. 1. Designer Digitals' Days of Christmas. Each day a new $0.99 digital product and 285 items 30% off. 1. 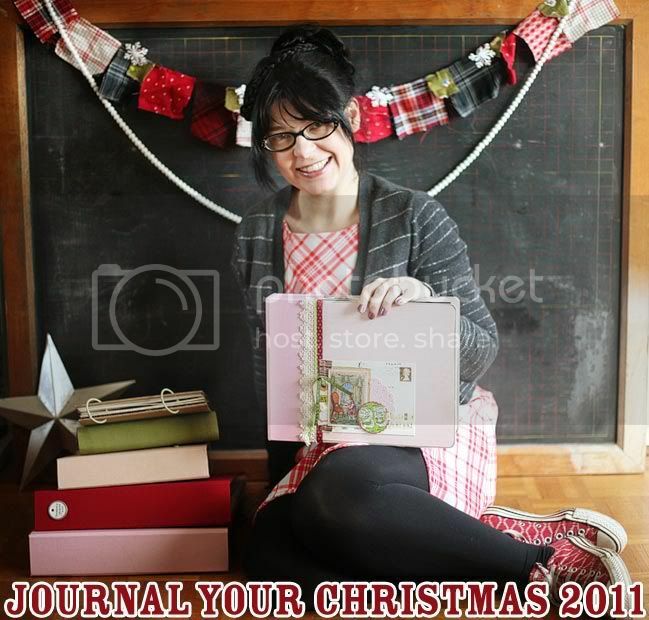 Shimelle Laine's Journal Your Christmas. Awesome class with daily prompts for journaling and photography to capture the wonder of the season. This can be used in conjunction with December Daily. 2. 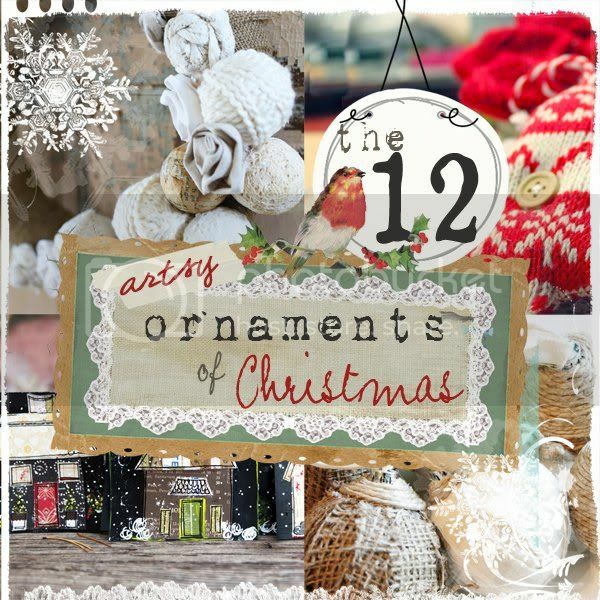 12 Artsy Ornaments of Christmas. 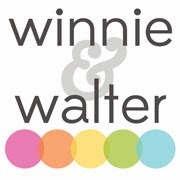 Looks like a fun class with 12 different projects from 12 great teachers like Christy Tomlinson of Scarlet Lime, Donna Downey and Margie Romney-Aslett. 3. Spark your Christmas with Margie Romney-Aslett. 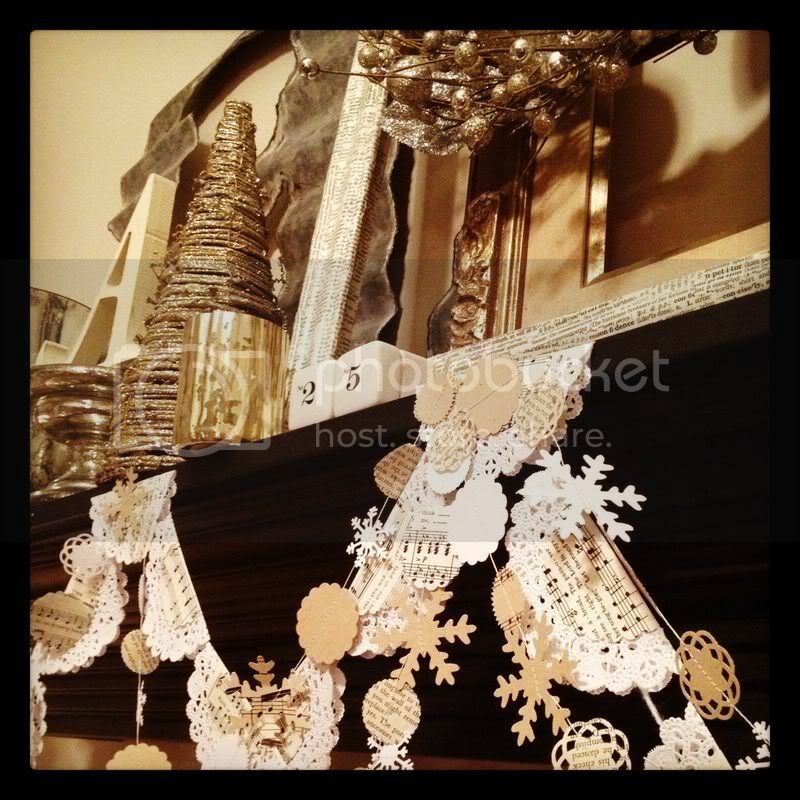 Looks like a class full of ways to add handmade holiday sparkle and decoration to your house. Hope this either reminds you of something you had wanted to see today or introduces you to something new! Fabulous! Thanks for sharing these sites, Shay! You are a treasure! 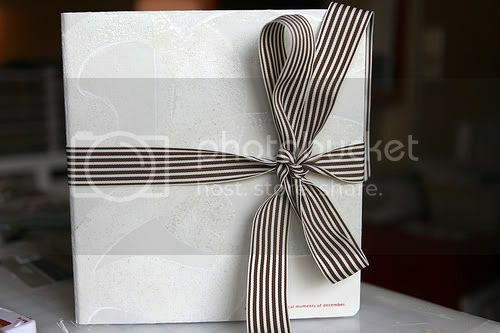 I already do some of these--the Tim Holtz tags and some online classes. Lots of fun!